This slow-burn drama follows 17-year-old Nicolas, who lives with his mother and younger siblings in a small provincial city in Argentina. His estranged father, Jorge, a respected doctor, has decided that Nicolas will be his successor in both his medical practice and agricultural business. Nicolas obeys his father, but hates him. 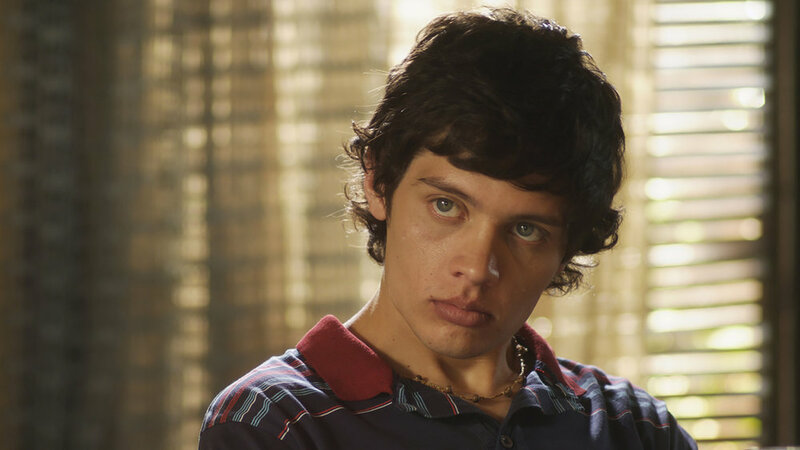 He has seen his mother suffer because of Jorge’s double life – having started a new family, Jorge refuses to acknowledge Nicolas’s mother or her children publicly. As tensions between father and son grow, Nicolas realizes that he must make a choice and take action for the sake of his future. Executive produced by Martin Scorsese, this fourth feature film by acclaimed Argentinean director Murga premiered in the official competition at the Berlinale. “[A] beautifully achieved film in which the most important things remain unspoken and placid surfaces belie cauldrons of violent emotion. […] It’s easy to see why Martin Scorsese has taken such a keen interest in Murga’s work. She is, not unlike the young Scorsese himself, very much a ‘neighborhood’ filmmaker, who renders her native milieu – the sleepy provincial towns of Entre Rios, north of Buenos Aires – with an intensely lyrical, sensuous gaze.” –Scott Foundas, Variety.